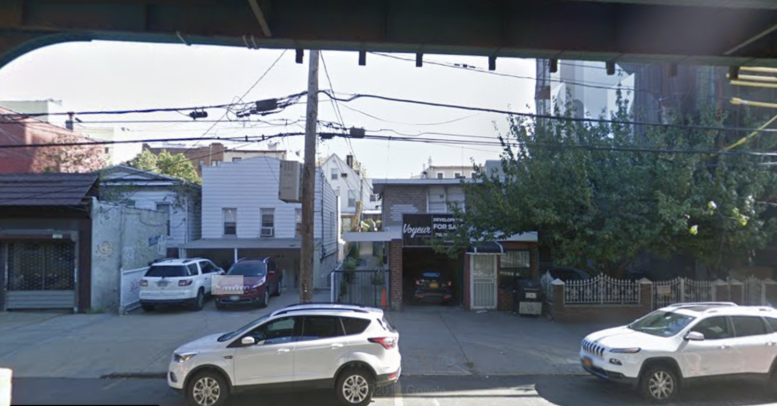 Permits have been filed for 23-61 31st Street, in the Ditmars-Steinway neighborhood of Queens. The location is two blocks south of the Ditmars Boulevard subway station, which offers service on the N and W lines. AKI Development will be responsible for the project. The 70 foot tall tower will be divided between six stories and offer up a total of 11,400 square feet. Of that, 6,700 square feet will be dedicated to the creation of 10 residential units, with an average of size of 670 square feet, indicating rentals. NDKAZALAS Architecture will be responsible for the design, and an existing structure must first be demolished before construction can begin. 1 Comment on "Permits Filed for 23-61 31st Street, Ditmars Steinway, Queens"